Make your backyard an inspirational place to spend time with the family. 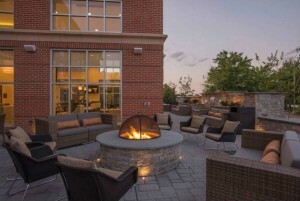 Outdoor fireplaces come in all shapes and sizes, finding one to customize your space is what we do best. From carving a space out of a hillside, to defining areas in a vast backyard, Windridge would love to chat with you about what your family is looking for. © 2019 Windridge Landscaping All Rights Reserved.